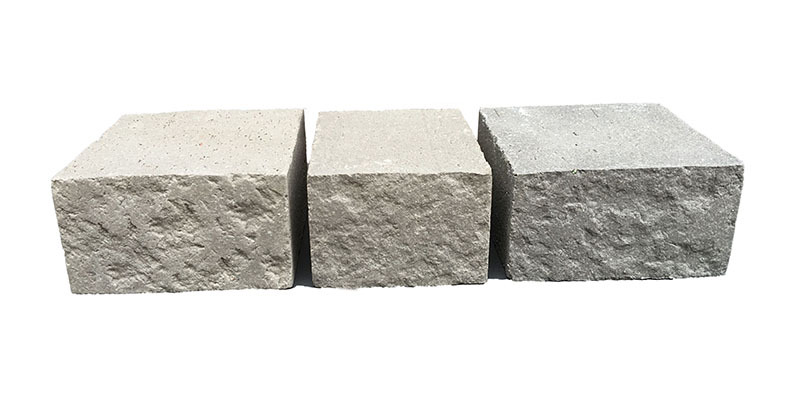 Clay Facing brick is an extraordinary architectural design element among all the facades materials, which is suitable for both exterior and interior wall decoration regardless whether for residential buildings or public constructions. Different aesthetic effects and styles can be achieved by diverse combinations of colors, formats, surface textures, laying patterns as well as installation methods. 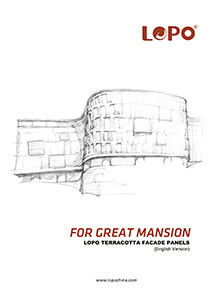 LOPO supplies a wide options of facing bricks with different dimensions, shapes, functions and rich textures to meet the diverse needs of facade design. 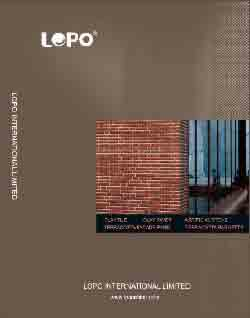 LOPO facing bricks are made of quality clay and fired at high temperatures. 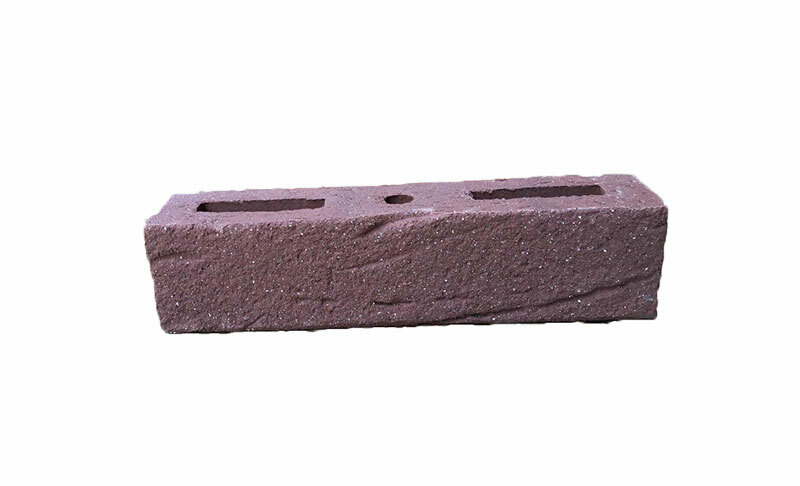 Low water-absorption rate makes these bricks highly resistant to freeze-thaw cycles, so that they are anti-weathering and anti-corrosive. 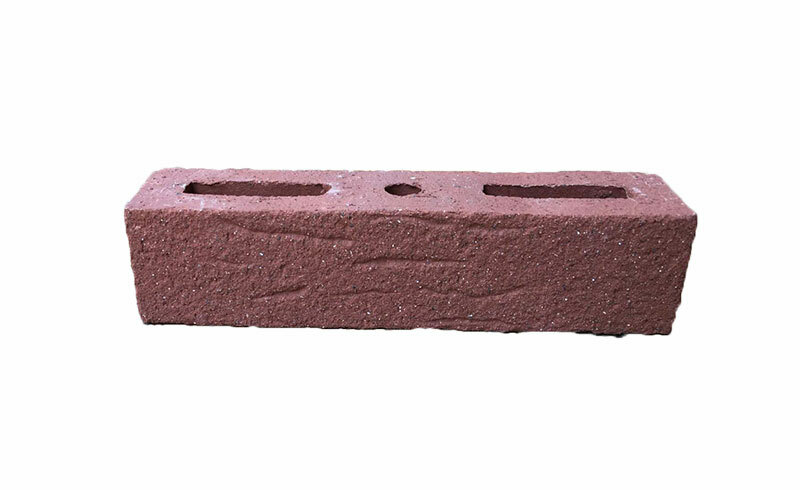 LOPO clay facing bricks have great temperature adjustable features that can make a comfortable indoor climate by protecting constructions against moisture, cold and heat. 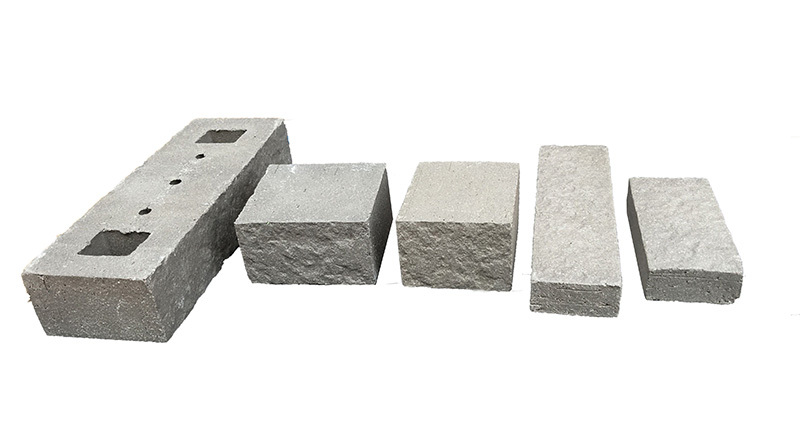 LOPO clay facing bricks, made of natural clay material, are environment-friendly and can be recycled. Their colors retain the same throughout years. Once correctly installed, no further maintenance or services are needed. 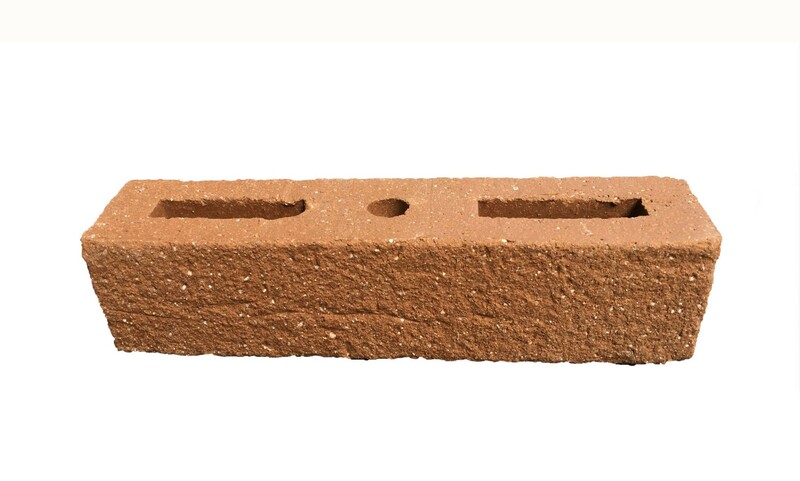 Clay facing bricks are fired at high temperatures so that the material itself is fireproof.